Patrick Tynan has over 15 years of experience within the Mortgage industry, both on the production side and as a Vendor, working for such companies as Wells Fargo and Countrywide in Management positions. He is an outstanding team player with a solid work ethic and a driven attitude. Patrick grew up in Southern California but has called Las Vegas, NV home for the last 15 years. He cherishes spending time with his family, which includes four teenage kids and three Shi Tzu dogs. When not spending time with his family, you will probably find him playing competitive Softball (traveling to multiple states per year for various tournaments) or doing other outdoor activities including playing Golf, Skiing (both water and snow), camping and Tennis. 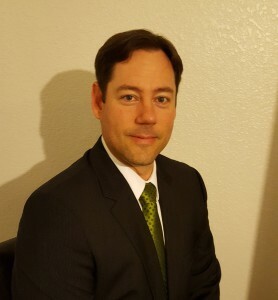 Patrick attended California State University of Northridge, majoring in Business Administration, and is a member of the Mortgage Bankers Association, Texas Mortgage Bankers Association and American Credit Union Mortgage Association.